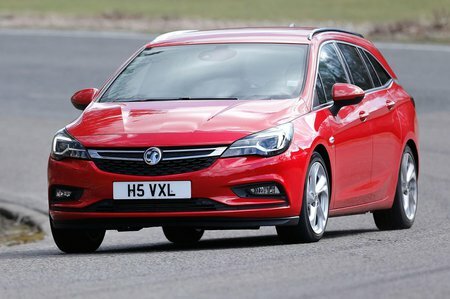 Vauxhall Astra 1.4T 16V 150 Elite Nav 5dr Auto 2019 Review | What Car? What Car? will save you at least £4,896, but our approved dealers could save you even more. With 148bhp, this engine offers a 7.8 second 0-60mph time while giving very decent emissions and economy. We haven’t tried it in the ST, but going on impressions of it in the Astra hatch, it’s worth considering if you’re after something with a bit of a warm-hatch feel to it.